The artiste was not present to receive the award but the organisers played a video on which he was seen expressing his joy at winning the award. 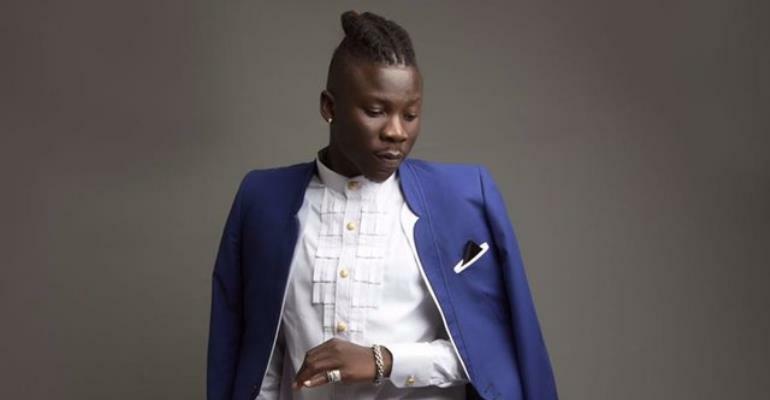 Stonebwoy has become the first African Dancehall Artist to win both a BET and Nickelodeon award. He won the 2015 BET Best African Act award and the 2019 Nickelodeon Kids Choice Awards (KCA) Favourite African Star award. Stonebwoy took to his Instagram page to announce to his fans who voted for him to win the award.